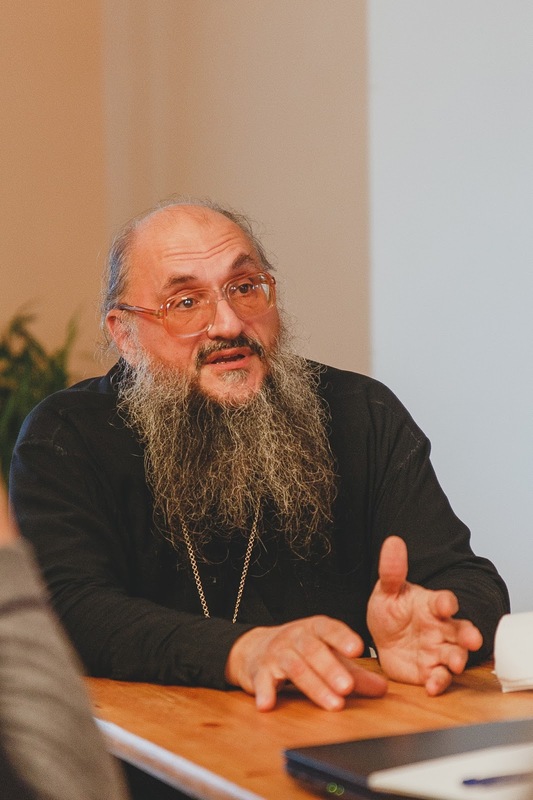 Orthodox priest Fr Gennady Zaridze from the Russian city of Voronezh was among them. He was there to receive God’s grace transmitted, as he believes, by the Holy Fire. 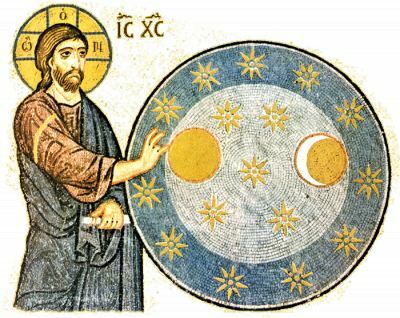 But he was also there as a member of the union of Orthodox scientists to conduct an experiment: he measured the temperature of the Holy Fire with a very accurate device that uses lasers. I was near him during the experiment and had the chance to see it for myself, close up. As a Catholic, I admit I was sceptical. But the results were surprising. The temperature immediately after we received the fire from the Patriarch of Jerusalem and All Palestine (around 2:34 pm Jerusalem time on Saturday, April 30) was 42°C, but 15 minutes later, at 2:49 pm, it was 320°C. For Fr Gennady, these results offer a clear scientific argument for the existence of Divine energy in the flame, emanating from God. A delegation from the St Andrew foundation, led by Vladimir Yakunin, took the Holy Fire from Jerusalem to Moscow, for the Easter service at the Christ the Saviour Cathedral. 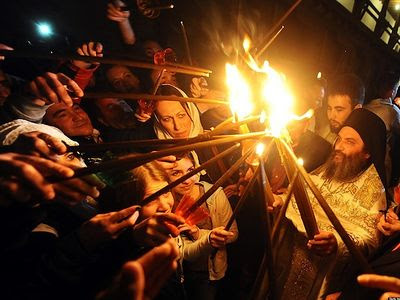 The flame’s journey encompasses dozens of Russian cities, as it will share its light, the light of God’s grace, with believers across the country – from Sevastopol to Yakutsk, in addition to other Orthodox churches abroad.